Naylors’ retail department has secured a letting to an expanding Mexican street food chain, which is set to open its third restaurant in the region. Zapatista Burrito Bar has signed a 15-year lease on premises at 87 Elvet Bridge, Durham, which will be the chain’s first site outside of Newcastle city centre. The North East-owned business opened its first restaurant at Ridley Place in Newcastle in 2012, it then went on to acquire premises in Grainger Street in 2014. The company currently employs 40 staff and is expecting to create around 15 new jobs as a result of its Durham opening. Jessica Ross, associate director at Naylors, who brokered the letting on behalf of Thomson West, said: “The property is a Grade II listed building, occupying a very prominent position with many passing students, tourists and shoppers. 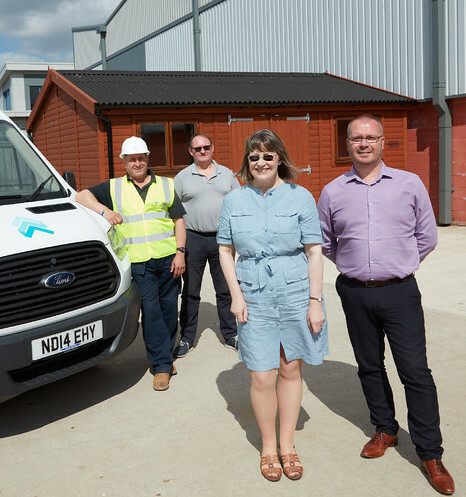 “We are very pleased to have secured a 15-year lease for our client and particularly with a growing regional business, which should enjoy a great deal of success in Durham”. 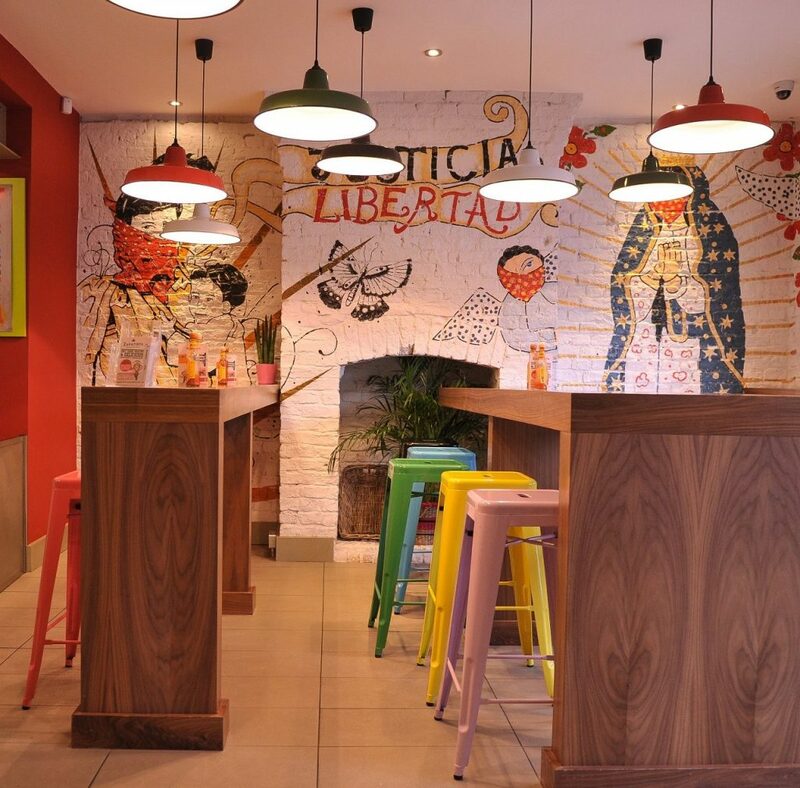 The premises are currently undergoing major refurbishment to make way for a modern takeaway and restaurant in keeping with the style of Zapatista’s existing sites in Newcastle. The team behind the restaurant chain, which is investing over £250,000 in its new Durham site, has suggested there may be more acquisitions to come. A spokesman for Zapatista said: “Prior to securing these premises, we had been looking for the right site in Durham for a lengthy period of time. Elvet Bridge is exactly the type of building which is well suited to housing our brand, old with real character, which is in keeping with our other units in Newcastle. “We have several other locations in mind that are of particular interest to us and we hope to make more announcements in the future regarding new openings”. Zapatista Burrito Bar is expected to open in Durham in mid-September.